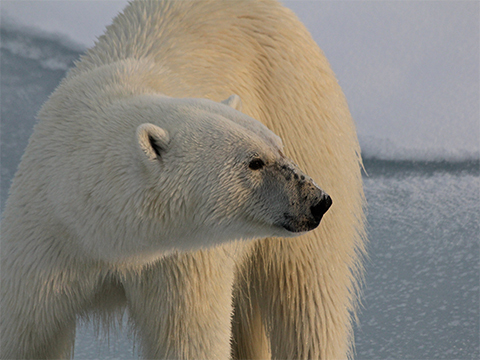 Consider becoming an NRDC Monthly Partner. Instead of a one-time $[%= donation_value %] gift, give $[%= sustainer_value %] each month to support NRDC and help us defend our environment on all fronts. President Trump has issued an order abolishing two of our most cherished public lands: Utah’s Bears Ears and Grand Staircase-Escalante National Monuments. Please make a tax-deductible gift to help us defend our environment in the most effective way possible and fuel our fight to stop the Trump administration’s assault on our national monuments. President Trump has issued an order abolishing two of our most cherished public lands: Utah’s Bears Ears and Grand Staircase-Escalante National Monuments. His outrageous move eviscerates protections for Bears Ears and Grand Staircase-Escalante, opening more than 2 million acres of wildlands and cultural sites to oil and gas drilling, uranium mining, and other industrial dangers. Trump’s brazen attack on our national monuments is unprecedented — and illegal. NRDC is suing the Trump administration to save Grand Staircase-Escalante and Bears Ears and defend all of our national monuments and public lands from this brazen assault. 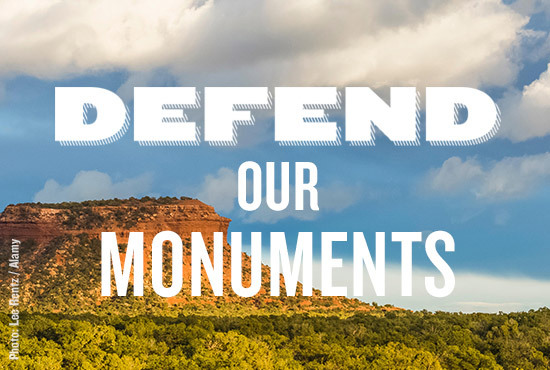 Please make an emergency, tax-deductible gift to help us defend our environment in the most effective way possible and fuel our fight to stop the Trump administration’s assault on our national monuments. Donations will be used to fuel our fight to save Bears Ears and Grand Staircase-Escalante and for other campaigns that allow NRDC to protect the environment in the most effective way possible.